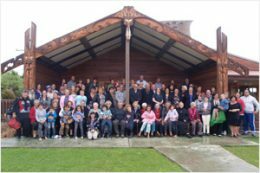 Tā Mason Durie is one of Māoridom’s most cogent commentators, and a collection of some of his keynote addresses to conferences across New Zealand and the world from 2003 to 2010 is welcome, both as a reference and as a marker for Māori. 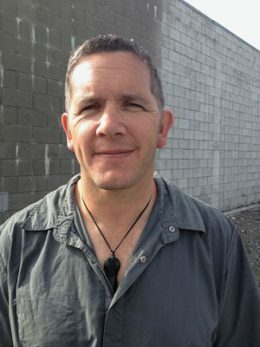 His talks cover many fields from his primary field of health – particularly for Māori – to indigeneity, education and the Māori estate in its broadest scope. On all these topics he has many important and worthwhile things to say. The business of having a will drawn up may seem a morbid affair, but it is especially important for Māori, particularly those with interests in Māori land. Hayden Wilson is head coach at the Groundworx Brazilian Jiu Jitsu Club in Christchurch, which he launched a year ago with his wife Angela. He began training in Brazilian Jiu Jitsu 10 years ago and currently holds the rank of brown belt.